After months of speculation, Tesla seems to have decided to hit the ground running by starting local production in China. 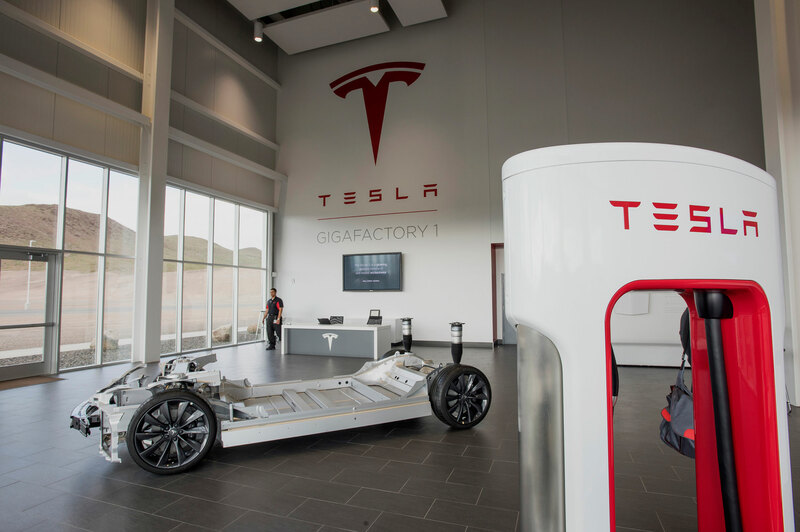 According to a recent report by Bloomberg, Tesla Motors is planning to build a factory in Shanghai with an investment worth $9 billion. Building cars in China will allow Tesla to cut back on the 25% levy imported cars face before Chinese customers can get their hands on it. Most often, local taxes and duty fees add up to the levy nearly doubling the original price of imported cars and sometimes trebling it, as you can see below. 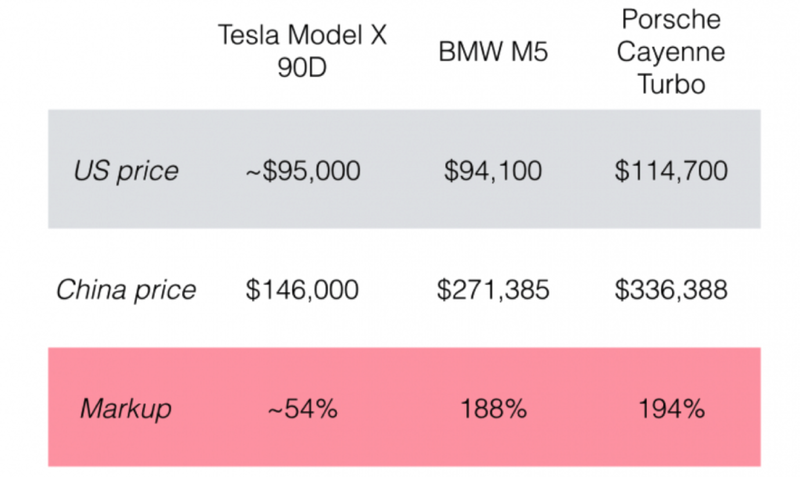 For Model 3 to be competitive in the market, the pricing is extremely important. Tesla cannot afford to price itself out of the competition. Moreover, considering that China came in with the second highest reservations for Model 3, it’s even more critical for Elon Musk that they make this happen. The idea of Tesla producing cars in China has been around for some time. China was the natural choice because of lower labor costs, but it was unclear where the company stood on the matter. This new confirmation has set the direction for Tesla to motor ahead into the People’s Republic and try and meet the steep demand they’ve created for the Model 3. While it’s still unknown how long the factory will take to be up and running, if they can manage to pull it off in the next two years, it will be a major boost of confidence for investors and customers alike.